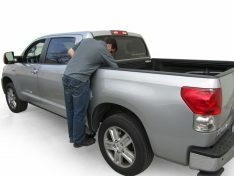 Do you wish getting in and out of the bed of your truck wasn’t such a chore? 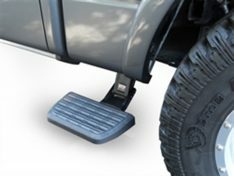 Crossed Industries understands your pain and provides a line of truck bed steps, tailgate steps, and side steps that will make life with a truck that much more enjoyable! 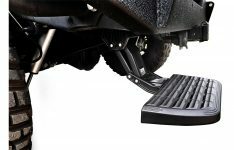 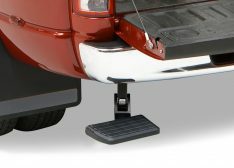 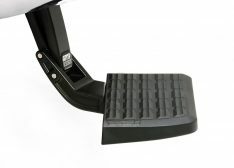 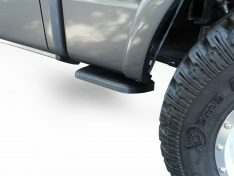 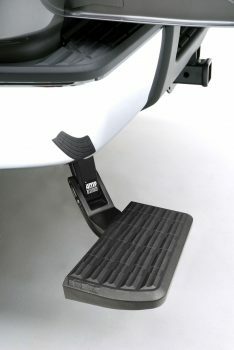 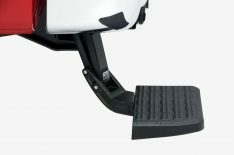 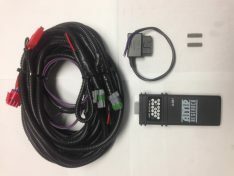 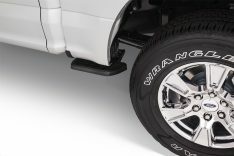 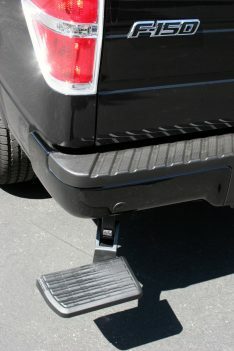 These truck bed steps attach to your trucks tailgate or hitch, some even fold away when not in use. 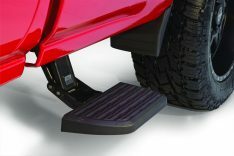 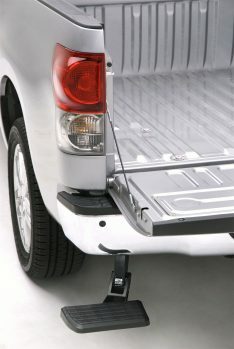 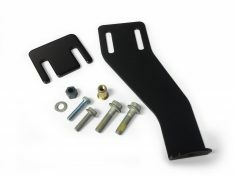 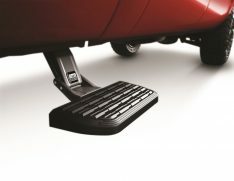 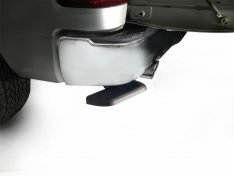 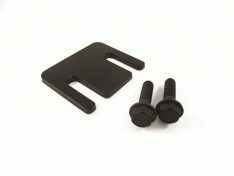 Increase safety and put less strain on your knees and back with a tailgate step today!